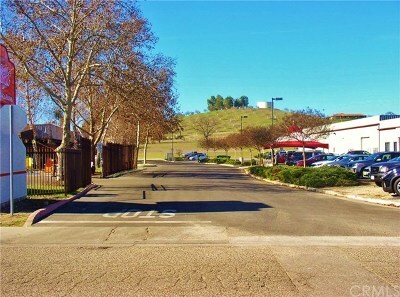 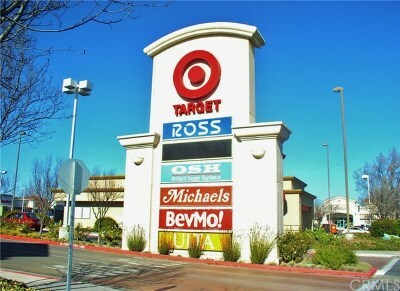 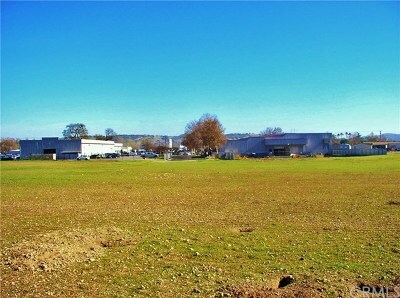 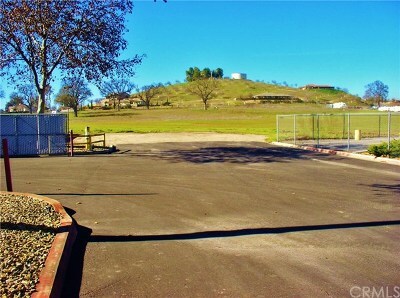 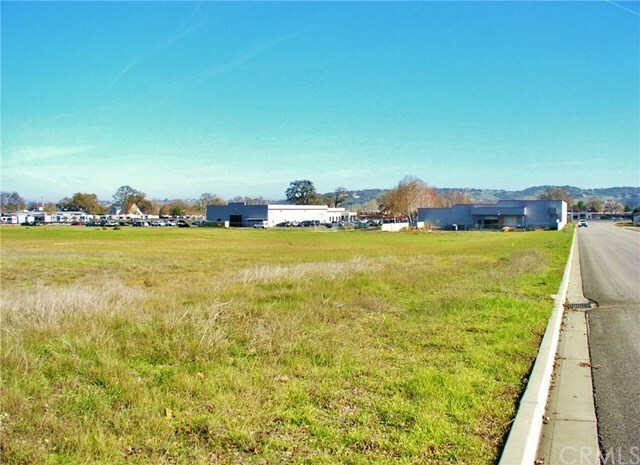 6.3 +/- acres commercially zoned off of Theatre Drive just south of the Target Shopping Center in the City of Paso Robles. 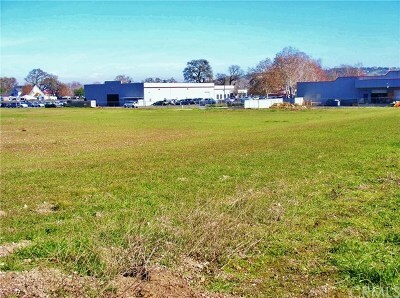 Zoning is C2-PD. This property is directly behind San Luis Bay Motors and Daylight Home Lighting and Patio and next to Sky River RV Sales. 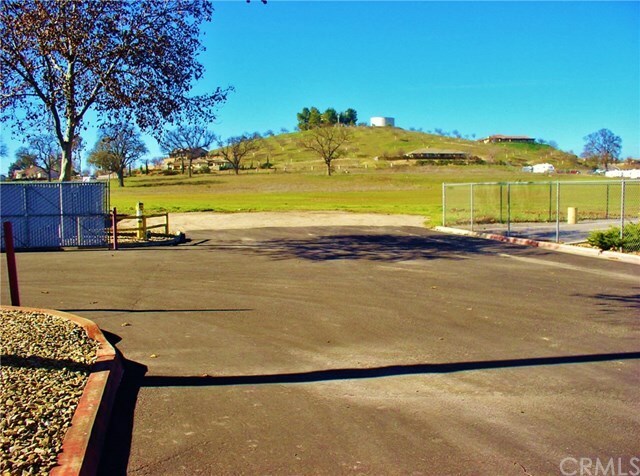 All utilities available including Paso Robles City water and sewer. 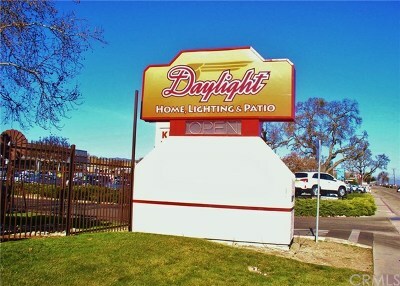 Signage on monument sign on Theater Drive visible from Highway 101 may be available. 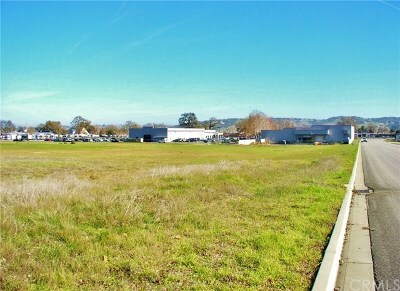 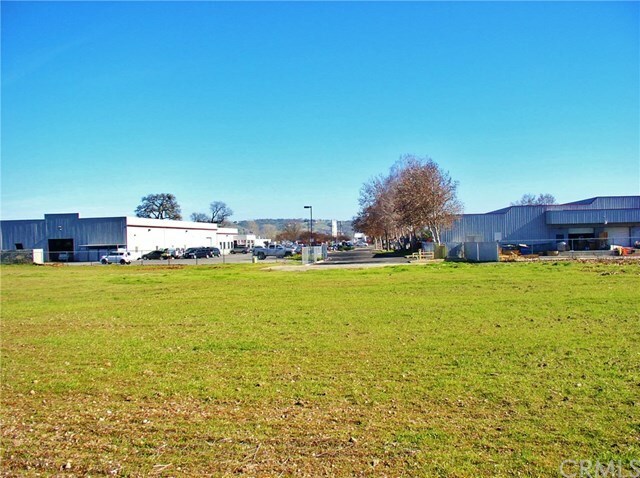 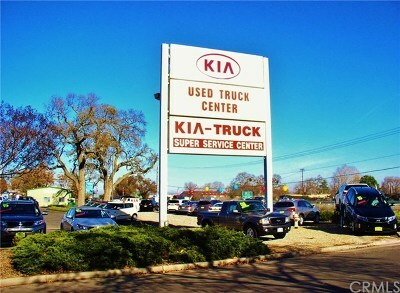 Easy access from Highway 101 at Highway 46 West or Main Street in Templeton. 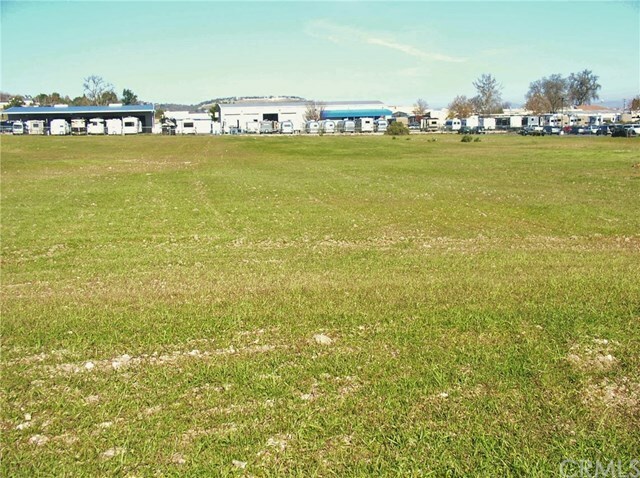 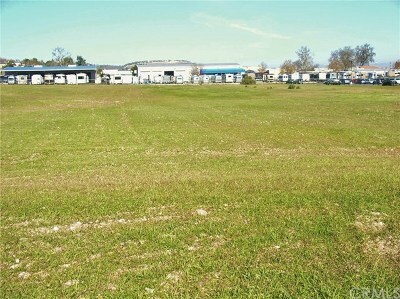 6.3 +/- acres consists of 3 lots – APN: 009-851-010, 011 & 013.